Jacksonville, Florida emcee/producer duo Dillon & Paten Locke presents “Bourbon”, their new single featuring Von Pea of Tanya Morgan and Malkovich. “Bourbon” appears on Food Chain, their new album out now also featuring Dres of Black Sheep, Homeboy Sandman, Boog Brown, Count Bass-D, J-Live, Supa Dave West, Alexa Lima, Phill Most Chill, Willie Evans Jr. and Tone Tank. 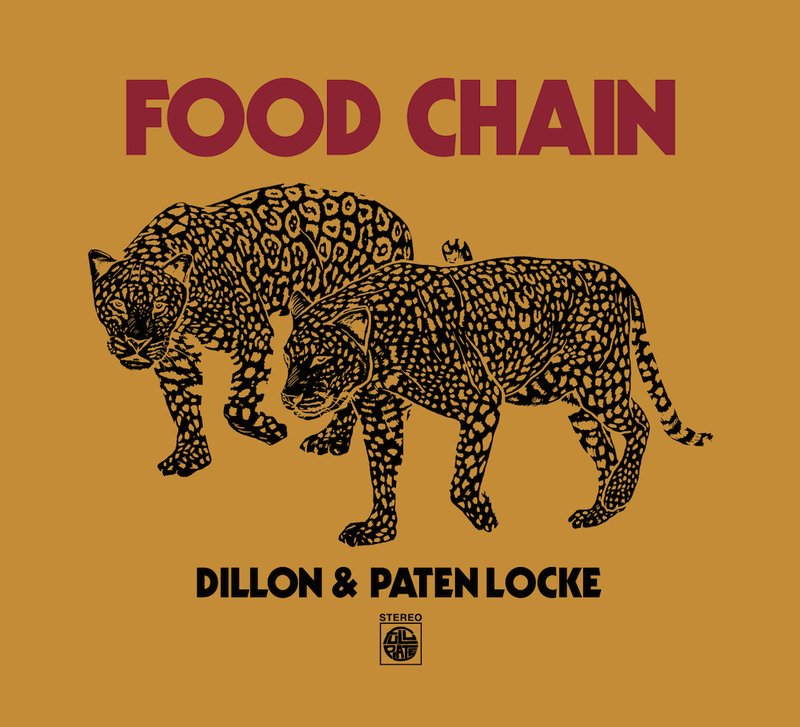 Food Chain is the followup to Dillon & Paten’s debut album Studies In Hunger (Bandcamp). Residing in Atlanta, Dillon’s solo releases include Dillon Ain’t Playin’ and Southern Scramble Dos (Bandcamp). Paten also collaborates extensively with Rockville, Maryland emcee Edan. As one half of Tanya Morgan, Von Pea has collaborated with Blu and Nitty Scott (Bandcamp), and Malkovich’s last release was the PreBoarding mixtape mixed by DJ Spinna (Bandcamp). Food Chain is available now in CD/cassette/digital fullplatefam.com and will be hitting stores with vinyl via Fat Beats Distribution this spring.